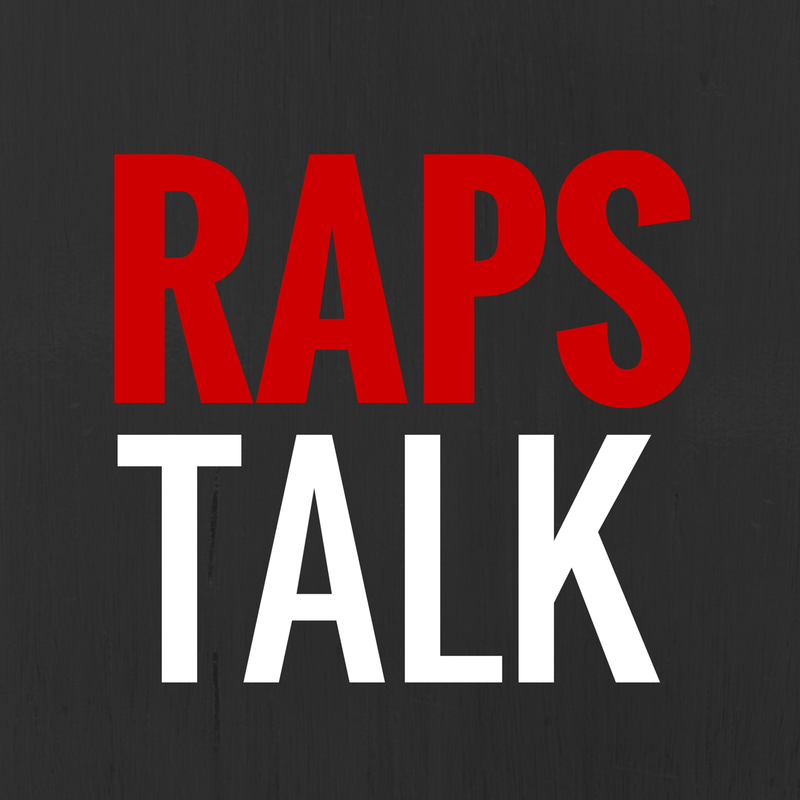 Episode 46 of RAPS TALK (10.23.13) - It's episode 46, y'all. 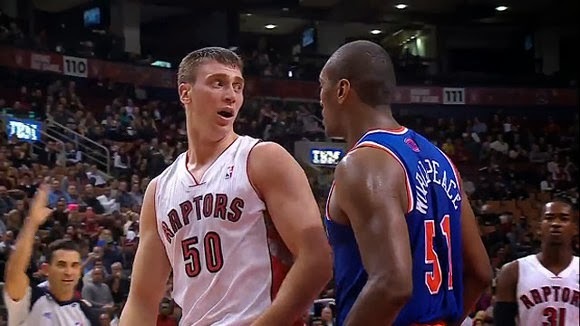 We're less than a week away from the start of the regular season and the Raptors haven't disappointed in the preseason, even grinding out a double overtime win over the New York Knicks. On this week's podcast we talk about the Raptors last matchup against the Knicks, Tyler Hansbrough's showdown with Metta World Peace, Raptors CEO Time Leiweke's run-in with a Celtics fan and the ESPN article about Canada Basketball written by Mr. Canada Basketball himself, Steve Nash. 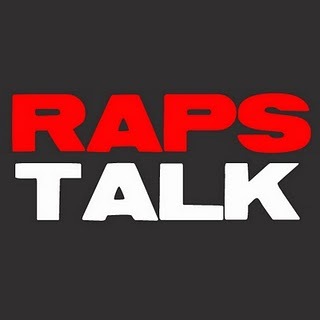 If you're new to the podcast, make sure you subscribe to the RAPS TALK podcast on iTunes.